Darryl Cross has been a leadership coach for over 17 years. He gained his initial coach training from the University of Sydney followed by the College of Executive Coaching in Pismo Beach, California and is accredited as an Executive and Personal Coach along with being a Mentor Coach. He has coached clients from numerous organisations such as the following: LifeCare, Cowell Clarke Lawyers, the Bodyshop, MediCare Australia, ZF Lemforder Pty Ltd, Catholic Education, Ernst & Young, SAGE Automation, Philmac Pty Ltd, Schiavello Pty Ltd, WA Business News, TR Pastoral P/L, Taylor Cullity Lethlean, Royal District Nursing Service, Resthaven, Open Book Howden, Mitani Products, Bremerton Wines, Cold Logic, ABN Group, Boutique Homes, The University of Adelaide, Flinders University, SA Mushrooms and Arnotts Biscuits to name a few. Further, he has coached leaders and executives across the globe from Ireland to North America, the United Kingdom, the Middle East to South-East Asia. The consistent feedback Darryl receives is that he is practical and down-to-earth and communicates clearly on matters that are sometimes quite complex. He also is said to have a real wisdom and insight on human behaviour that not only comes from academic qualifications, but more particularly from life experience. Finally, the feedback is that he has a pragmatic business head and understands organisations and companies, how they operate, their politics and culture and importantly, that it is about growth, profit and performance. 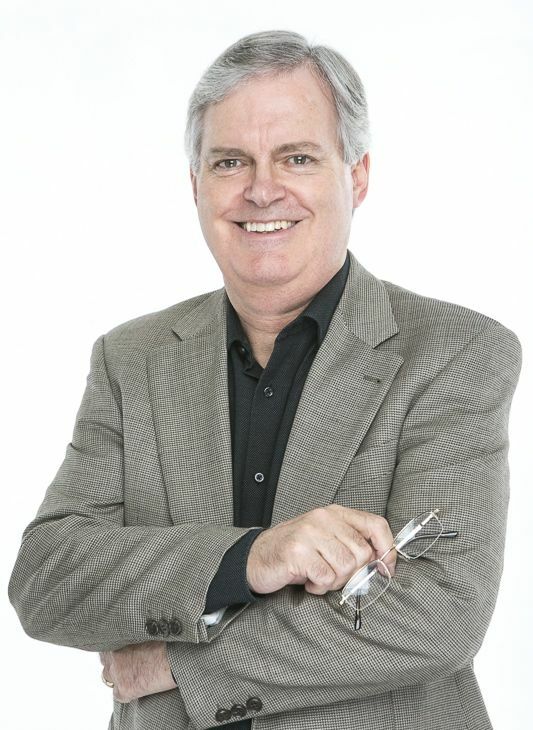 Darryl is not only a registered psychologist (clinical and organisational) and an internationally certified coach, he is also a university sessional lecturer in leadership in the MBA Program for Torrens University together with being an accredited advisor for Family Business Australia as well as being a speaker and author.